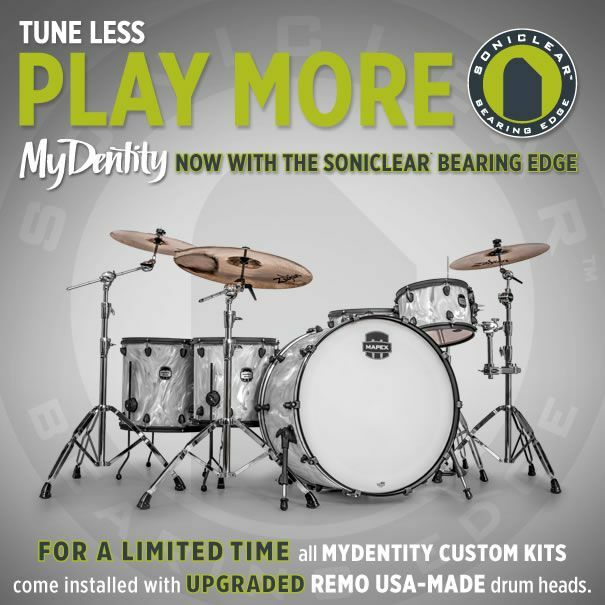 Click to start building your own Mydentity custom kit now! Have you ever wanted to design your own customized drum kit? Well now you can at an ultra-affordable price! Here's how to do it! Pricing is as follows for pre-built templates.